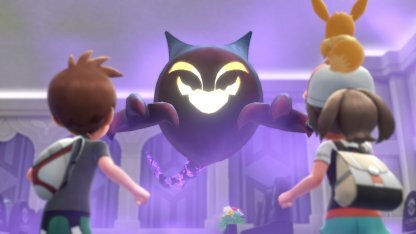 Check out this guide for a full storyline walkthrough up to Koga and Fuchsia City Gym of Pokemon Let's Go Pikachu / Eevee, including gameplay tips, guides, & more! 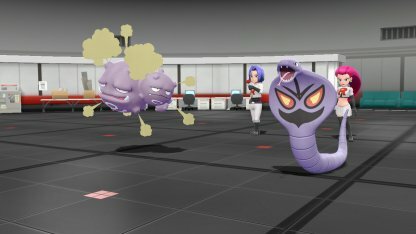 Team Rocket will move out of the way once you defeat them and you can push the button to gain access to their hideout under the Game Corner. After you reach the end, Team Rocket will try to hide the Card Key. The patterns of the panels on the floor are the same as those of Pokemon Yellow. You can follow the original patterns to get through the floors fast. 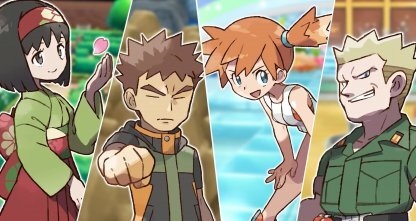 Jesse & James will now have the evolved forms of their Pokemon - Arbok & Weezing. They're weak to Ground & Bug Type Pokemon. 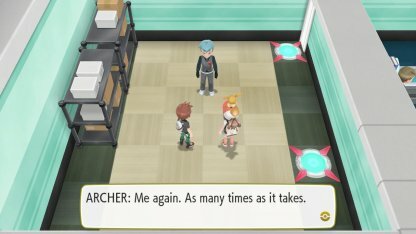 Archer also uses Poison Type Pokemon similar to Jesse & James. 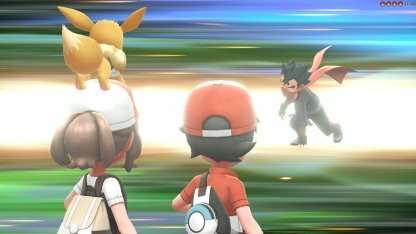 It's best to use a Psychic Type Pokemon to take him down. 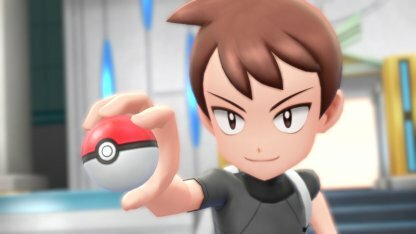 Team Rocket's Leader Giovanni has Lv.35 Pokemon. Persian is a Normal Type & Rhydon is a Ground Type. Persian's weakness is Fighting & Rhydon's weakness is Water & Grass. 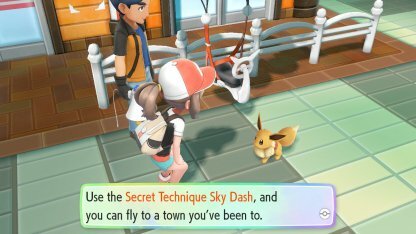 In this part of the story, you'll learn the Secret Technique Sky Dash - this lets you fly and visit the towns you've already gone to before. 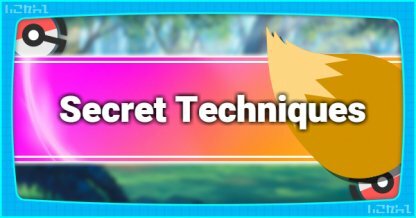 Check Out Secret Technique List Here! 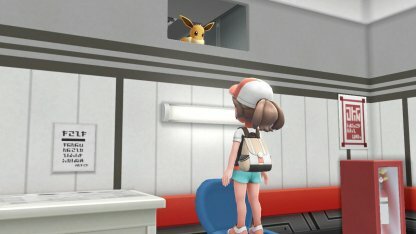 On the 7F of the Pokemon Tower, you'll encounter Team Rocket. Save Mr. Fuji and he'll give you a Poke Flute in thanks. This wakes up sleeping Pokemon. 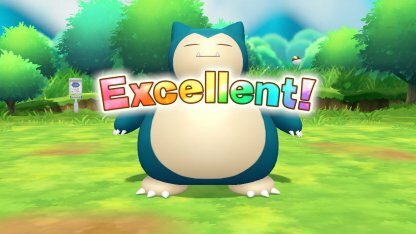 The Snorlax you encounter will be at Lv.34. It's a Normal Type Pokemon and has a weakness against Fighting Type moves. 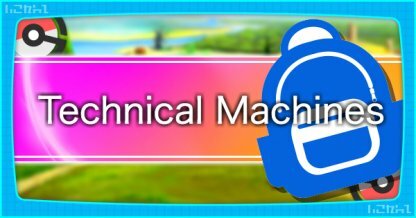 Check Out Snorlax Stats & Moves Here! The path is easy to follow and you just need to keep going until you reach the end and arrive at Fuchsia City. 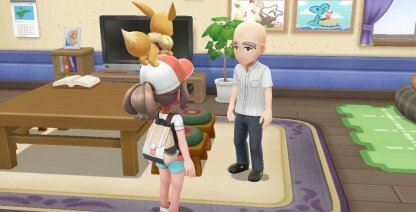 In order to enter the Fuchsia Gym, you will need to capture 50 types of Pokemon on your Pokedex to be granted access. 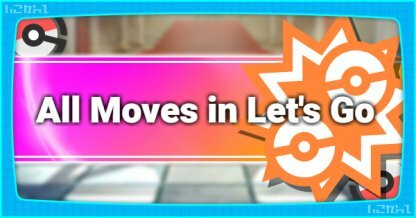 If you have trouble collecting types of Pokemon, try evolving your Pokemon with Evolution Stone or those with multiple evolution states. 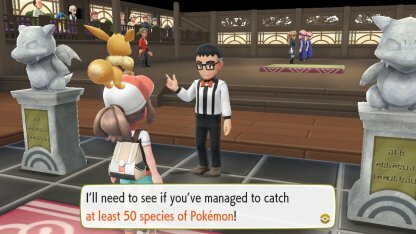 To fill up your Pokedex with 50 Pokemon, you need to also level up Pokemon with multiple evolutions - for example Pidgey or Caterpie. 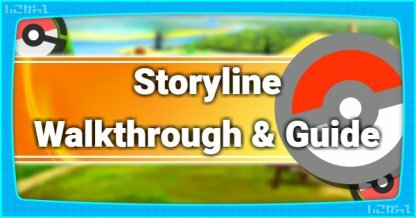 You can also use evolution stones like Moon Stone etc. 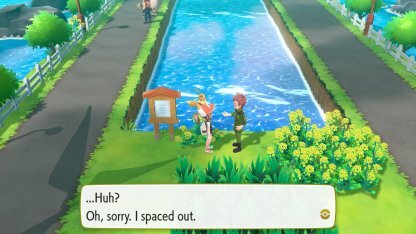 Navigating Fuchsia City Gym won't be that difficult as you can see the invisible wall's outline even through the fog. 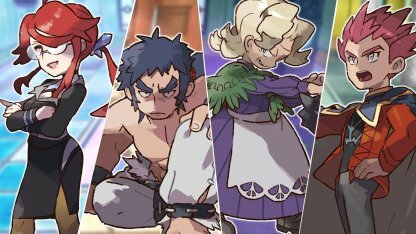 Defeat Koga's powerful Poison Types by bringing Ground or Psychic Pokemon. His roster has a x2 weakness to these types. 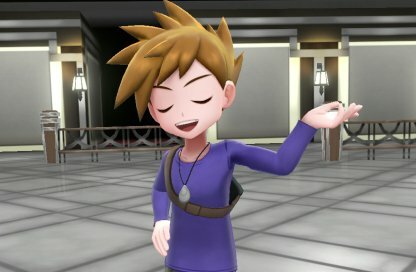 After defeating Koga in the Fuchsia City Gym, you'll receive TM27 - Toxic. 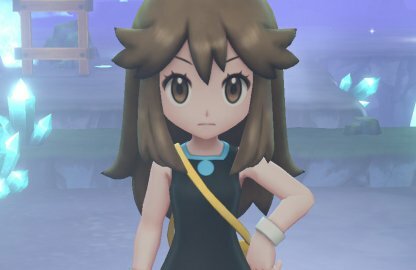 This is a Poison Type move that intoxicates the target with poison. Check Out TM27 - Toxic Here! 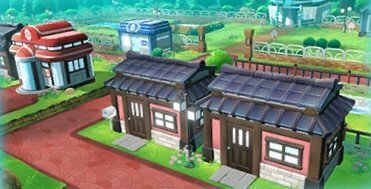 Next Walkthrough: Saffron City Gym!